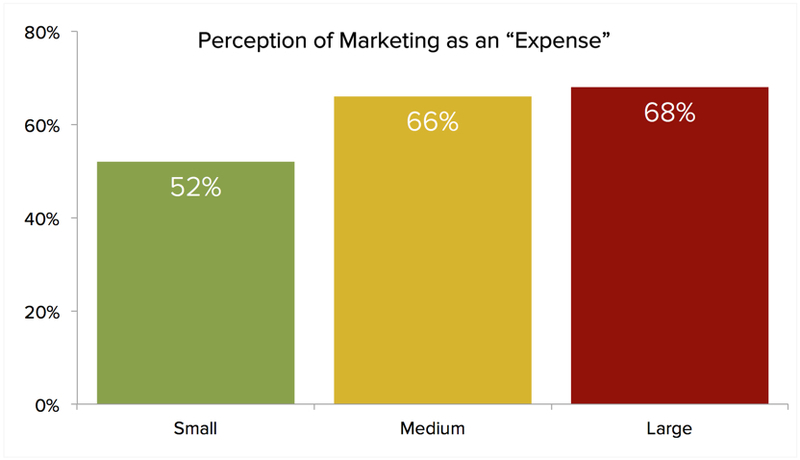 What are the top challenges for marketers in 2014? 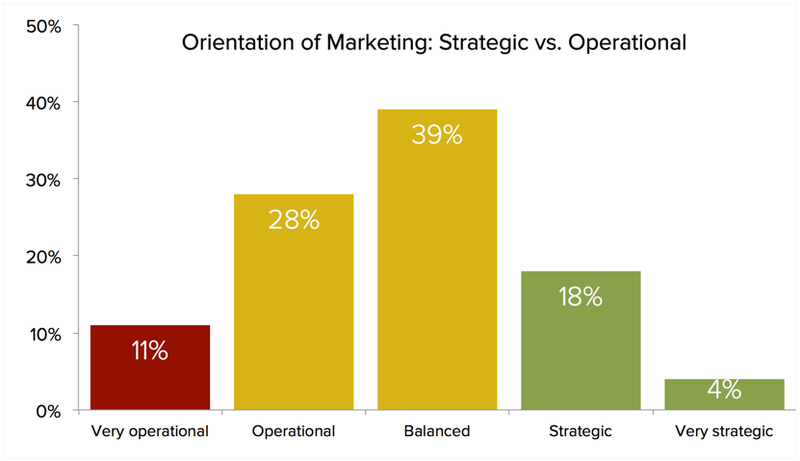 Marketing professionals are aspiring to become more relevant by shifting from an operational orientation to a strategic one. 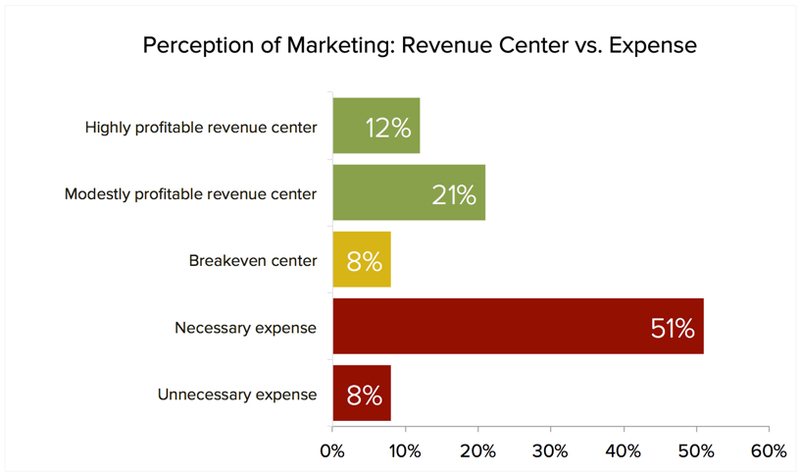 Financially, its about moving from existing as a tolerated expense to a valued revenue center. 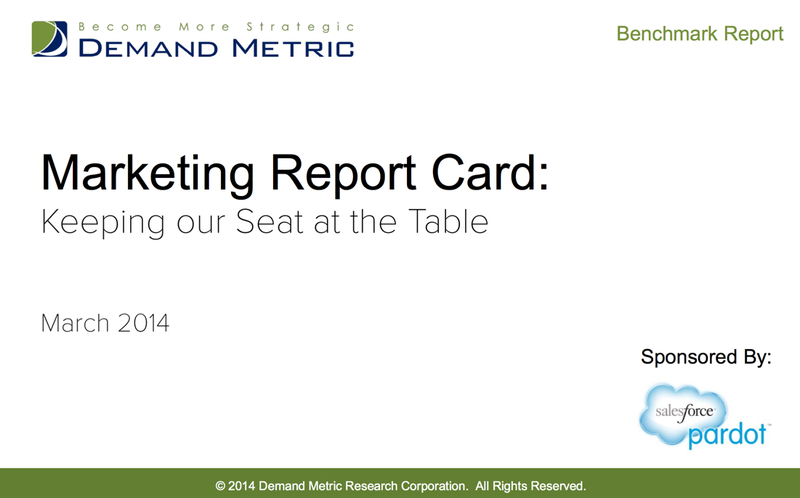 This shift must continue if marketers want to keep a seat at the leadership table. Creating drag against progress is an increasingly complex marketing environment, the difficulty of attributing marketing activities to business results, and sometimes simply the culture within organizations that marketers serve.